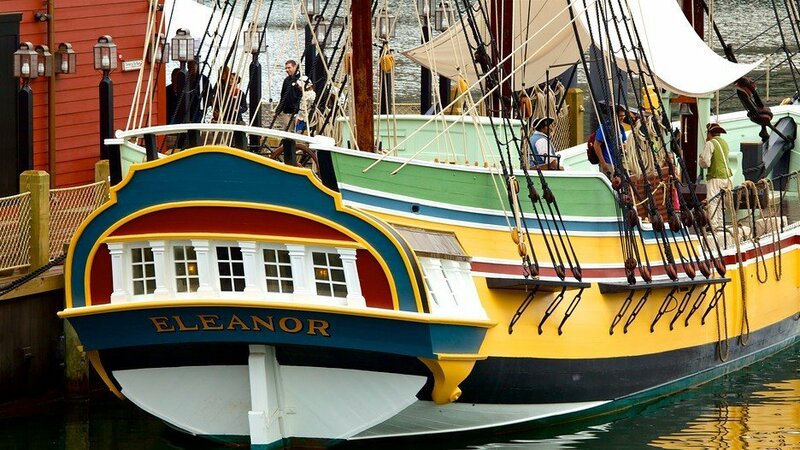 Hammerworks was chosen to handcraft reproduction18th century post and wall lights for the historic Boston Tea Party Ship Museum. 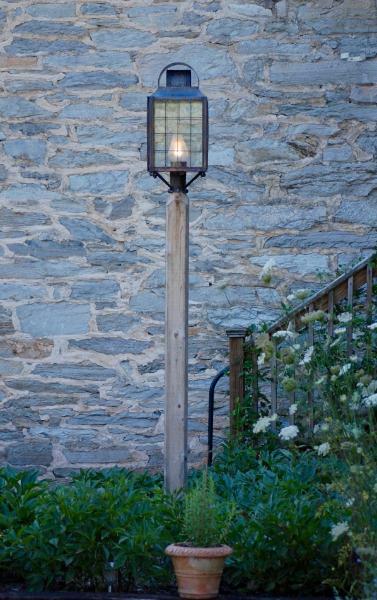 These New England reproduction 18th Century Lanterns ( Model # P110 shown here in photo.) 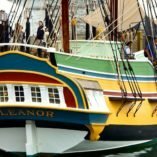 were used around the exterior of the ship and walking paths.These period reproduction post lanterns add to the ambiance created to bring visitors back to the time and place of this important event in American history. In addition there are numerous interior wall lanterns, sconces & hanging fixtures throughout the interior of the museum. 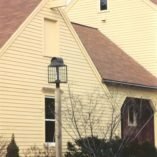 This is one just example of how Lighting By Hammerworks quality handcrafted New England style lighting fixtures have been incorporated into some of the finest museums, historic sites and tourist attractions in America. 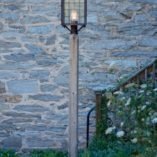 Hammerworks Cape Cod Style Post Lantern “Garrison” P 110 adds a rustic appeal to your landscape design theme. 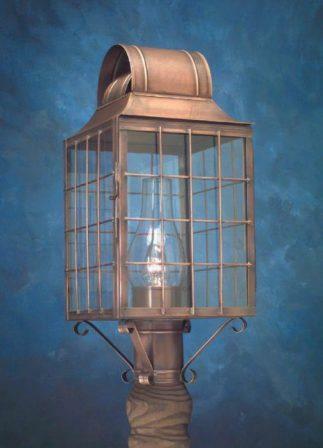 Most noteworthy we handcraft these Colonial Post Lanterns in the larger size P 109 as well. 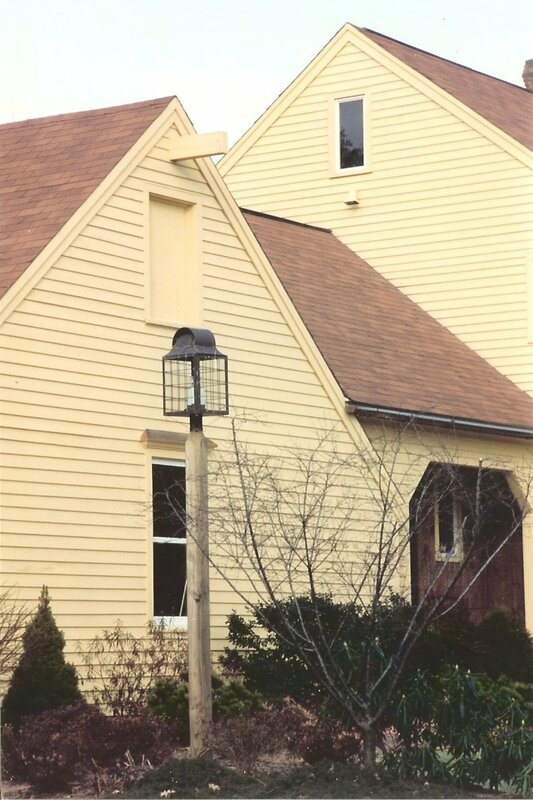 Thus this Cape Cod Post Lantern(pc107) is suitable for a variety of home designs.